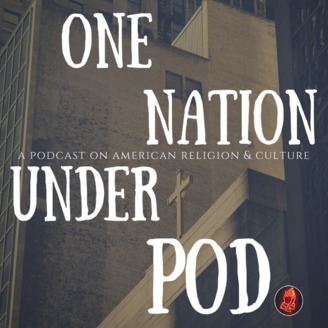 Two overeducated guys discuss the America they love to hate and hate to love, focusing on American religion as a gateway into talking about all of American life. Especially politically controversial things, because that is just more fun. Our inaugural episode! 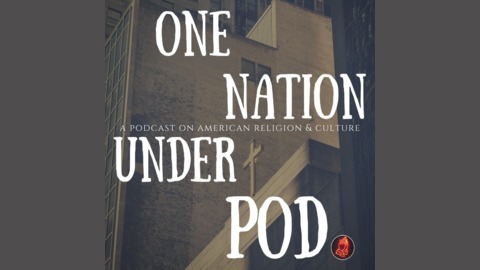 And we're off with a bang this week at the intersection of two of America's favorite obsessions: God and guns!